Matt has been a part of RCP since 2004 and in that time he has cemented himself as a leader within the business, particularly in the Fitout Management space for major construction projects. Matt also brings a passion for sustainability and, as a green star accredited professional, has been integral in the implementation of sustainability initiatives within RCP and the projects we manage. Mat is an influential member of our Programme Management Team. His commitment to continuous innovation and improvement has seen RCP cement our presence in the provision of Programme Management services for Key Clients across New Zealand. Mat’s communication and IT skills have also enabled RCP to keep pace with the changing technological environment and to implement initiatives to improve our overall service delivery and connectivity with Clients and project teams alike. Helen has over 10 years international and national Project and Design Management experience, with her outstanding management and coordination capabilities having contributed to the success of numerous complex projects. Helen’s technical ability, strategic and analytic skills, together with her dedication and enthusiasm for project delivery makes her a highly regarded and effective Project Manager. Mark joined RCP in 2005 and has since exhibited strong leadership and management skills, particularly in the onsite construction management and delivery phases of complex operating environments, namely projects in the aviation sector. Mark is well respected by our Clients, project teams and contractors – always providing exceptional service delivery. Matt is a senior member of RCP’s Specialist Infrastructure Management team. His strong civil and engineering background coupled with over 10 years construction management experience means Matt adds value to the delivery of land development and infrastructure works through his strong understanding of complex engineering elements and ability to provide informed strategic advice. 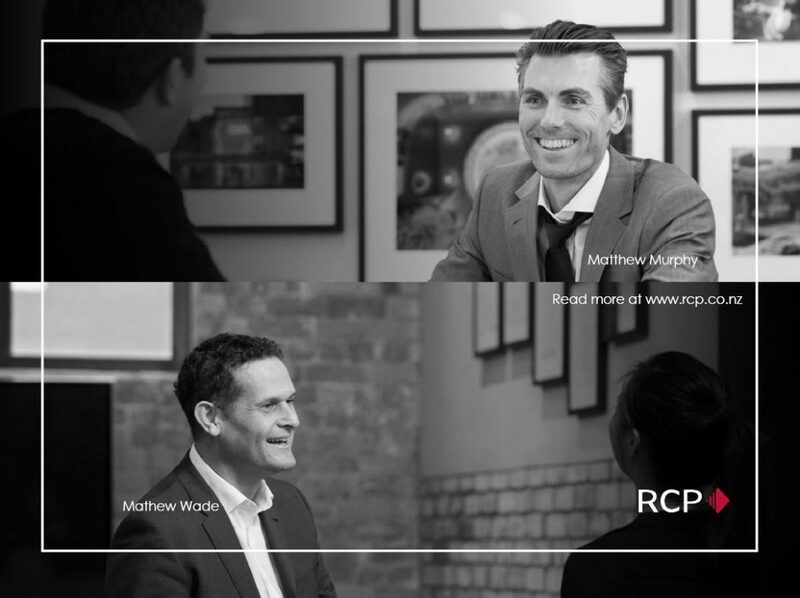 Matt’s leadership, knowledge and technical skill has been critical to the continued growth in this specialised management service that RCP offers. In her 8 years at RCP, Sarah has proved to be an invaluable asset on all the projects she is involved in, providing added value to our Clients and their projects through her holistic and practical approach to Design Management. Whether it be a high end one-off project or the roll out of a design across a property portfolio, Sarah always keeps sight of the overall design intent whilst providing for operational, technical and financial requirements. Sebastian has achieved success as the lead project manager across multiple projects in Wellington embracing challenging and multi-staged developments with ease. We value his ability to chart a course for success with his decisive nature, meaning he is well respected by both his Clients and colleagues within the Wellington construction market.